England players must be involved in red-ball domestic cricket if they want to be selected for Test cricket in the future, National Selector Ed Smith has said. Smith's words come after Adil Rashid was picked for the first Test against India, due to get under way at Edgbaston next week, despite having made himself unavailable for County Championship action for Yorkshire this season. 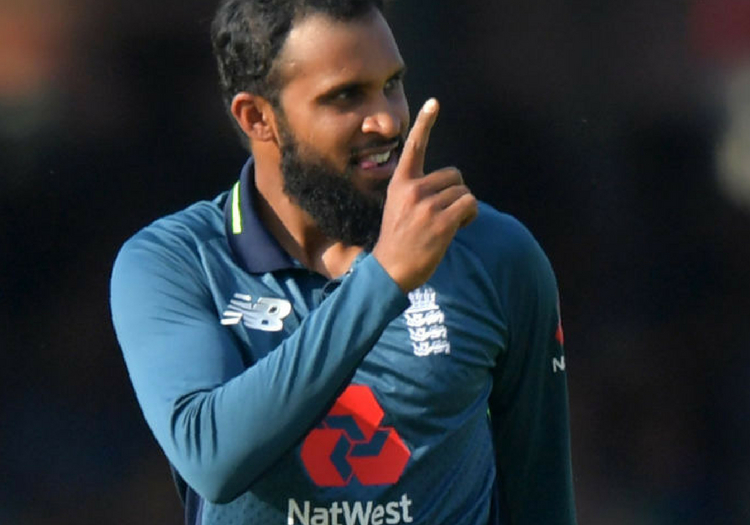 Rashid opted for a white ball-only contract at Headingley but, following his impressive performances for his country during the limited-overs series against India earlier in the summer, Smith spoke to the legspinner about a possible return to the game's longest format. While the move might dismay some of the cricketing community, Smith has made it clear that the opportunity will not be available to players who do not feature in the Championship from next year. "Before the selection meeting, Adil had confirmed his availability to play Test cricket for England for whole of this summer and the upcoming winter tours to Sri Lanka and West Indies," he said. "Following his earlier decision in February 2018, Adil has a white-ball only contract to play for Yorkshire this summer. That arrangement is unchanged by his selection for England. However, Adil fully understands that if he wishes to be eligible for Test cricket in the 2019 season, he must have a county contract to play four-day cricket. Moving forward, England Test players must be committed to the County Championship. "Clearly, the one-off circumstances around Adil’s return to the Test squad are unusual. However, the selection panel was unanimous in believing that Adil should be selected in England’s squad."